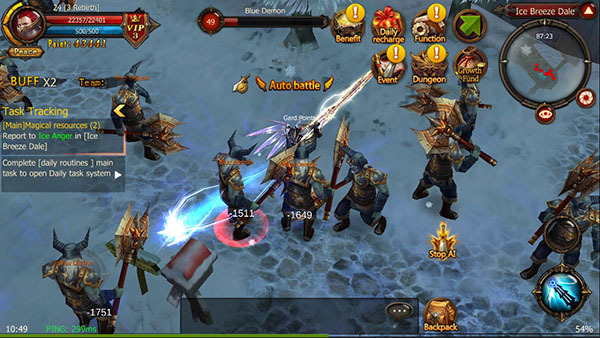 Discussion in 'MU Online & Mu Origin' started by admin, Nov 22, 2015. Players from other counties can also download from Aptoide App store. 2. 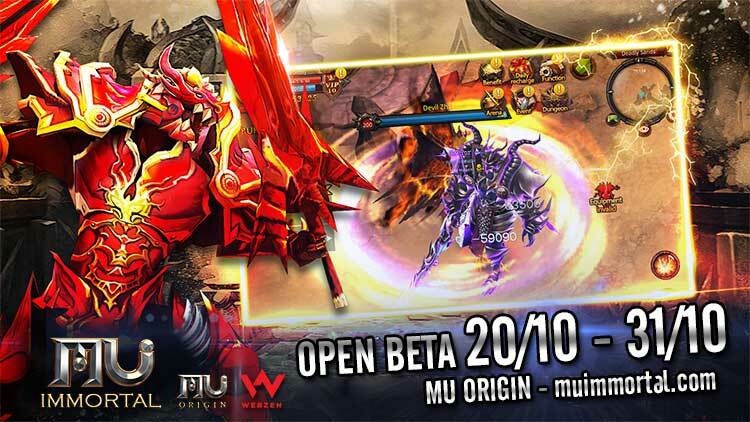 Like and share this post with this public caption "MU Origin - MU Immortal is openning BETA server on 20 Oct,2017"
If our warriors send this notification correctly, you will receive SUPER VIP GIFTs from our Admin. This code can be used on CLOSED BETA SERVER (FINAL Server). 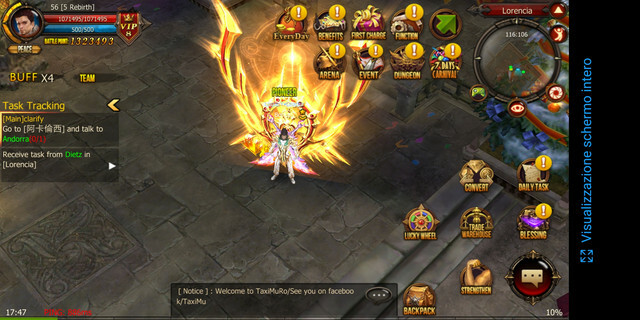 Inviting everyone to come and join our 1 day old Mu-Mobile Server. It is hard settings with 5X exp rate. Play to win, with daily free codes. 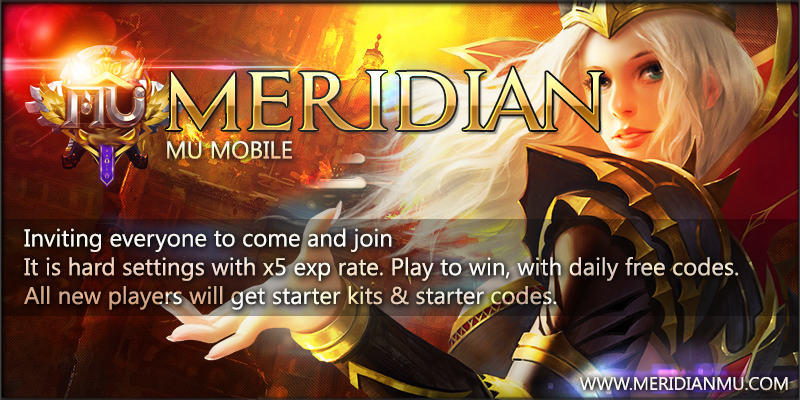 All new players will get starter kits & starter codes. Come and join us build the community, build your characters, build your alliance, fight your enemies. Like the page and Share this to your Facebook Timeline with Public Privacy to get a free Gift Codes. 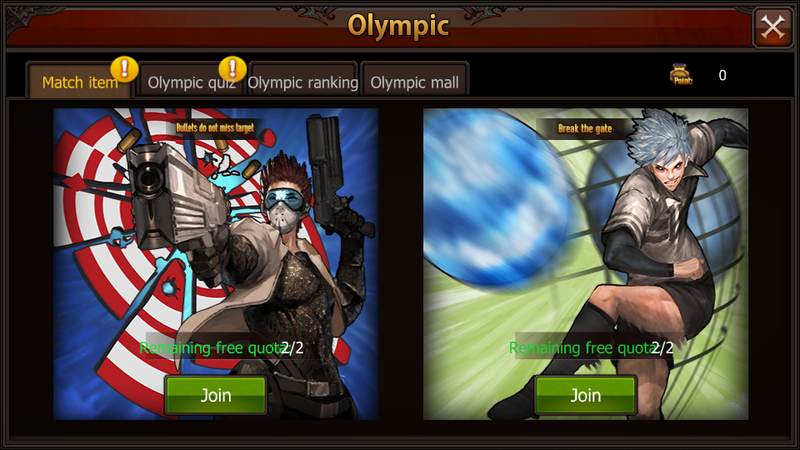 Server Arena - Battle across servers in REAL-TIME to see who is the mightiest warrior! Title System - A fascinating title for you to add a cool look in your character! 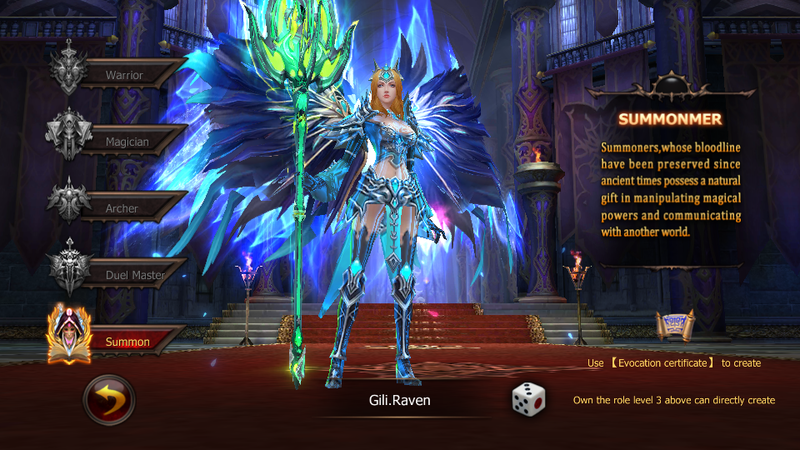 Guardian Soul System - Feed your extra Journal Essences to your Guardian and awaken its power! Muren's Book - Open Muren's Book and discover the legendary sorcerer's wisdom and Mysterious Spells! 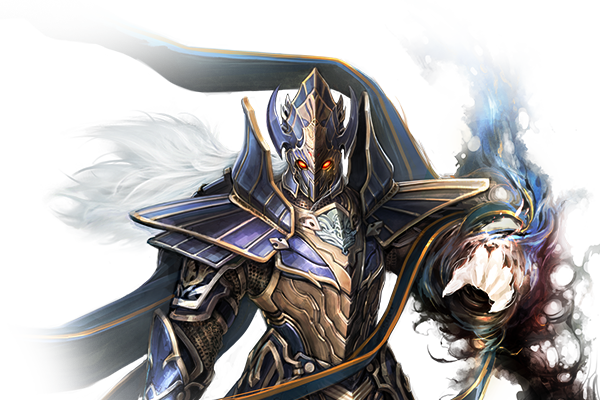 Specialty System - Warriors with special powers are always welcome in the battlefield. Enhance your Specialty to become truly powerful! Endless Tower - Your potential has no limit. 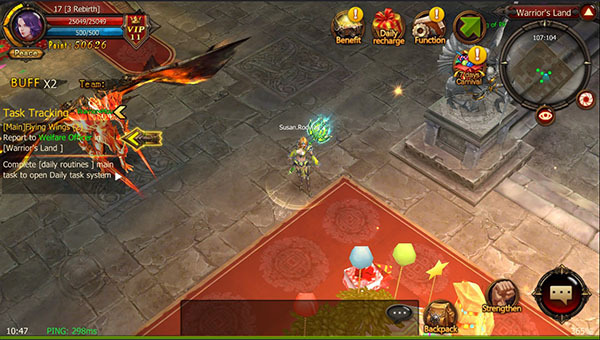 The Endless Tower awaits you with more floors to be conquered! 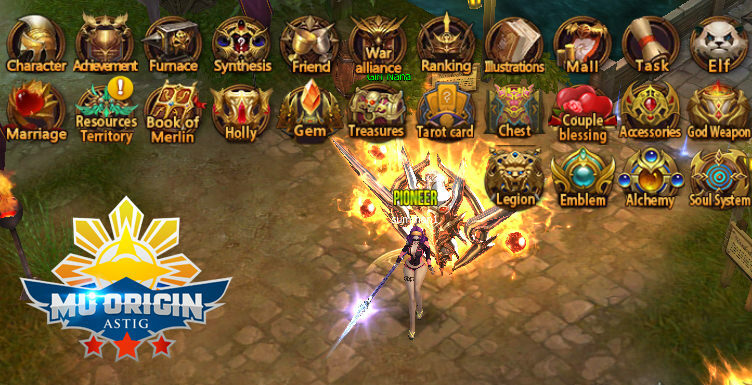 Name Change System - Set a new name that matches your Companion's or get one suitable with your Guild! 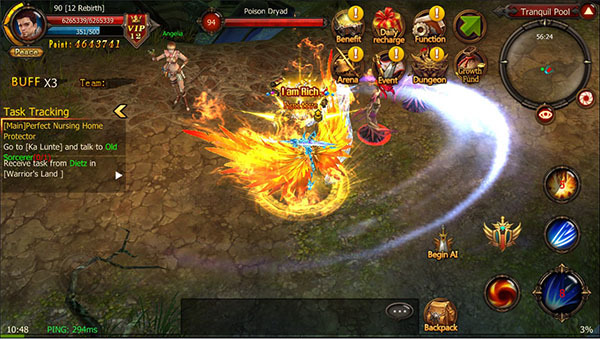 - Enhance their abilities and witness the dazzling display of each hero's unique skills. 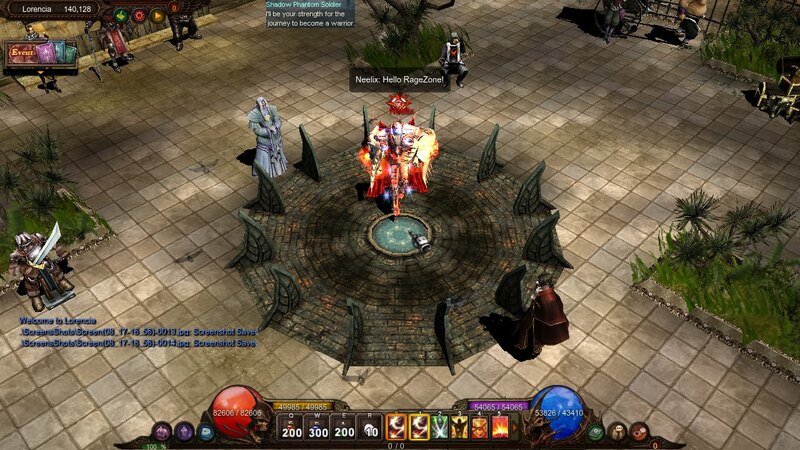 Choose among 5 races Archer, Wizard, Knight, Magic Gladiator & a powerful Summoner to play on mu origin Europe server. 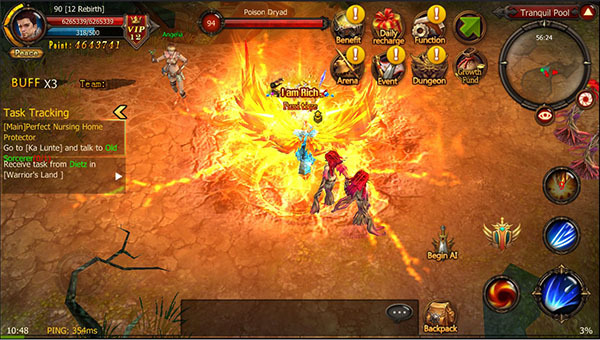 Defeat the hordes of Kundun with your friends in this magical 3D game based on mu origin style game-play! VOTE Sistem reward GIFT CODE!!! 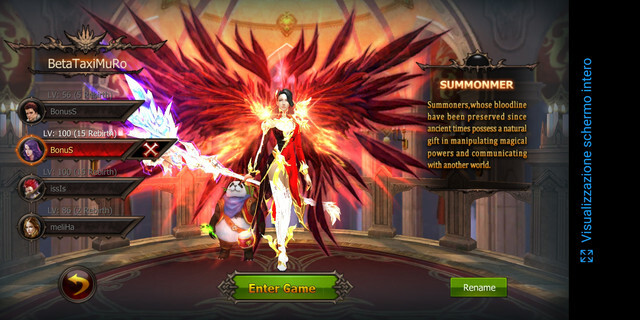 First Recharge : Full Set Item Grade 6 + 11, Phoenix Wing, Fashion, Beautiful Pet, x100 Advanced Fruit (Power, Agility, Wisdom, Energy). 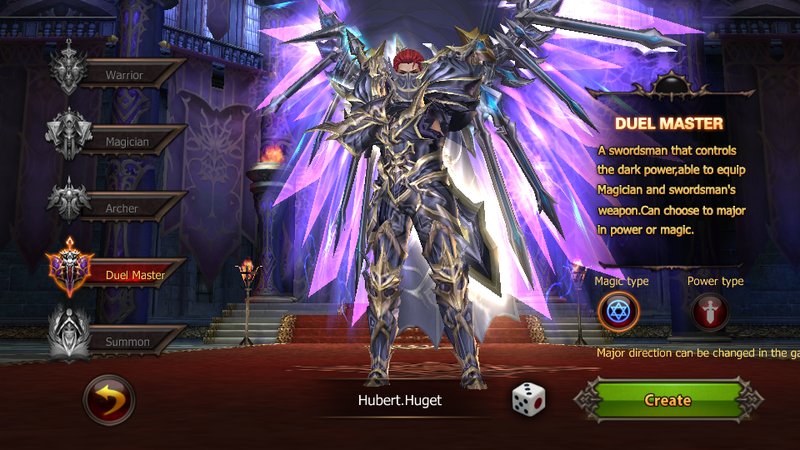 Warrior, Magician, Archer Duel Master and Summon containing your skills and unique features! Boarding now this adventure in a fantasy world! Welcome to Mu Origin World gaming project! Get ready for the Full 3D EPIC experience! TaxiMuRo will never be the same! 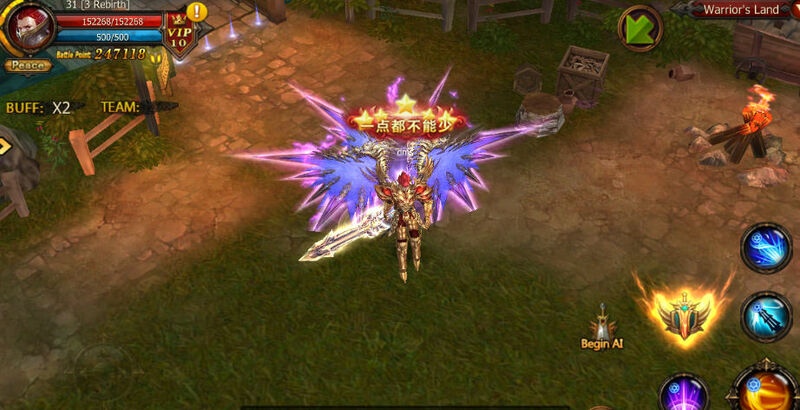 * NewFashion Wing ,Pet VIP . * Free gift code every week! 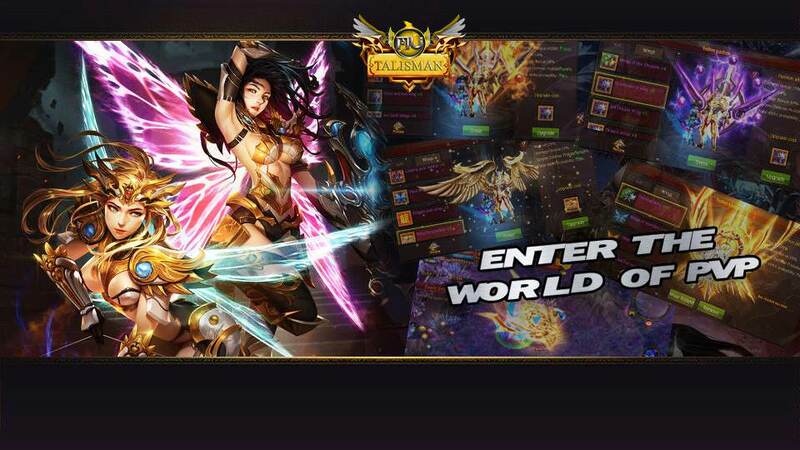 Join forces with powerful players and conquer enemies in the immersive world of TaxiMuRo today! Feel free to visit and join our helpful, professional and fun community for this Private Server MuOnline! 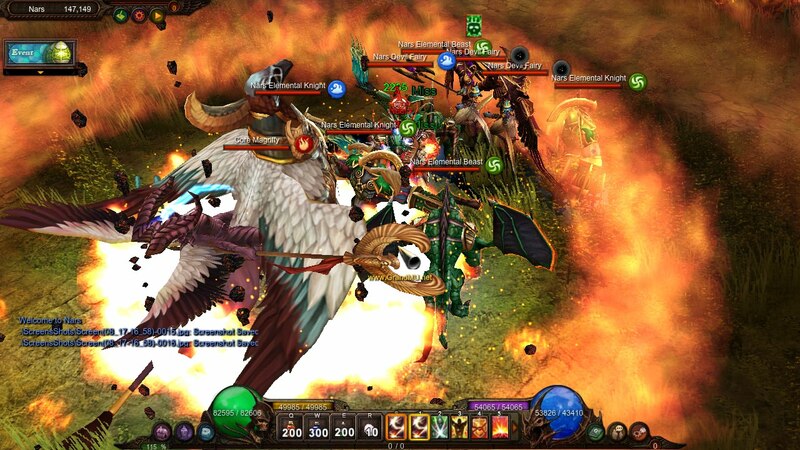 We are a new server with a team that truely communicates and listens with the players to result in the best gameplay. Including our uniquely configured server files there's alot of features to discover; customized highscores for events and bossing, unique PvP and PvM Bossing features, and many more! 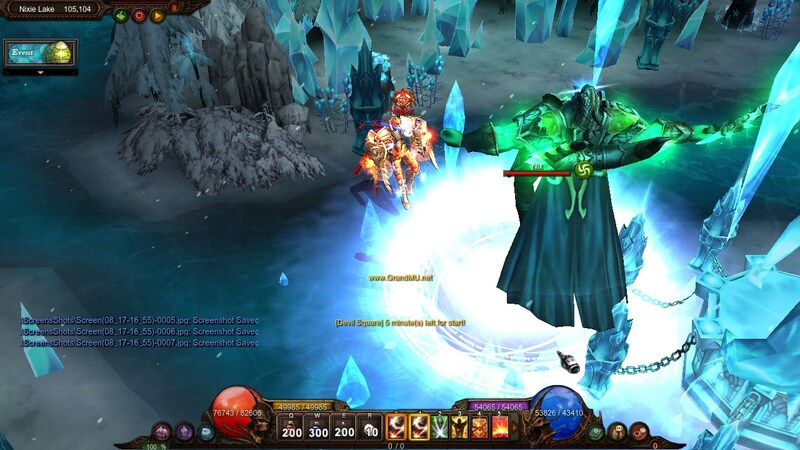 Our servers are built to support this gameplay experience, including fast performance. What do you think? Join now and try it out, suggestions and feedback is always welcome! 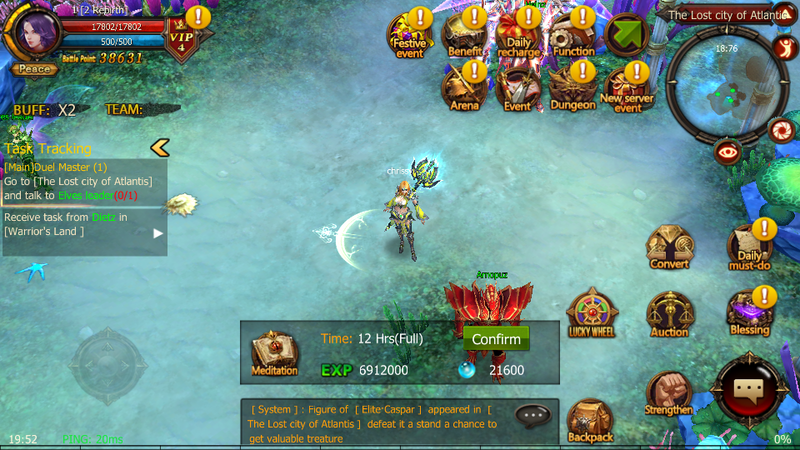 All Muuns Yes, available to hunt! Event Invasions Yes, Gold Goblin included! Copy link and paste it to chrome browser. Dont just click the link. 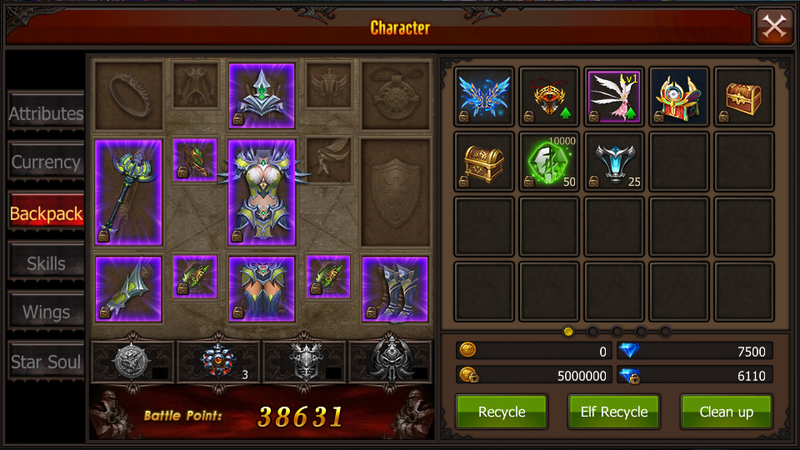 *Tier 8 mount equips in Collection and Tier 9 mount equips with 5% options in webshop. iOS Android MU on MOBILE! Newbie here. 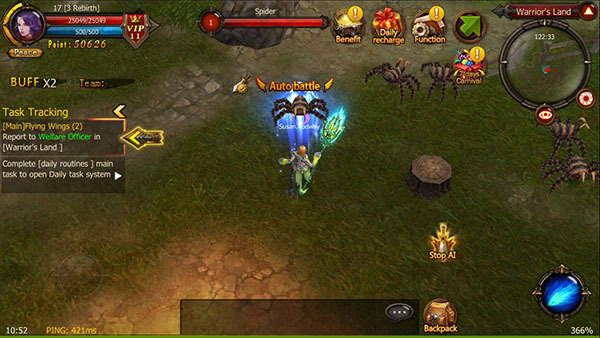 Mu Mobile Gamers! !